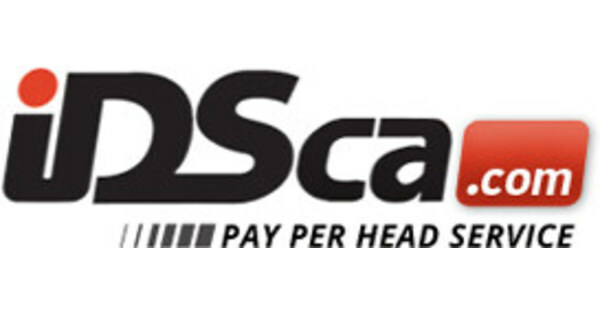 Pay per head sportsbooks have learned Gov. 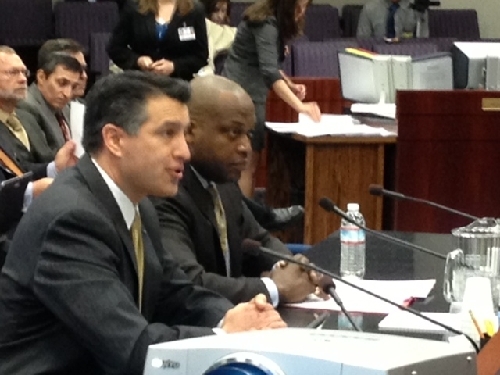 Brian Sandoval signed Assembly Bill 114 into law in Friday, making Nevada the first state to legalize online gaming. Now that online poker will now be possible, Nevada is leading the online betting as the state with mobile sportsbook apps as well as casino and now poker. “This is an extraordinarily important bill to our economy,” Sandoval said prior to signing the bill. “As to our competitor New Jersey, they should be accustomed to following Nevada,” he said. The Nevada Gaming Commission will have to adopt regulations implementing certain aspects of the interactive gaming law before online gaming can begin in the state. Nevada now hopes to be able to tap into other pay per player databases, But while the legislation ruled that interstate gambling is now allowed, players from other states will have to wait to legally play once Nevada has made an agreement with each individual other states. This is an exciting time for price per head sites as the United States and Canada slowly look to allow online wagering in all forms. Currently only the Canadian provinces of British Columbia and Quebec offer some kind of internet wagering, while the province of Ontario is slowly trying to get in on the action too. New Jersey is currently awaiting a decision from Judge Michael Shipp. Attorneys for the garden state say the federal law from 1992 (Professional and Amateur Sports Protection Act, or PASPA) violates the state’s sovereignty. All will be awaiting Judge Shipp’s decision which is due by the 28th of February, and could make the state’s sports betting laws a reality.